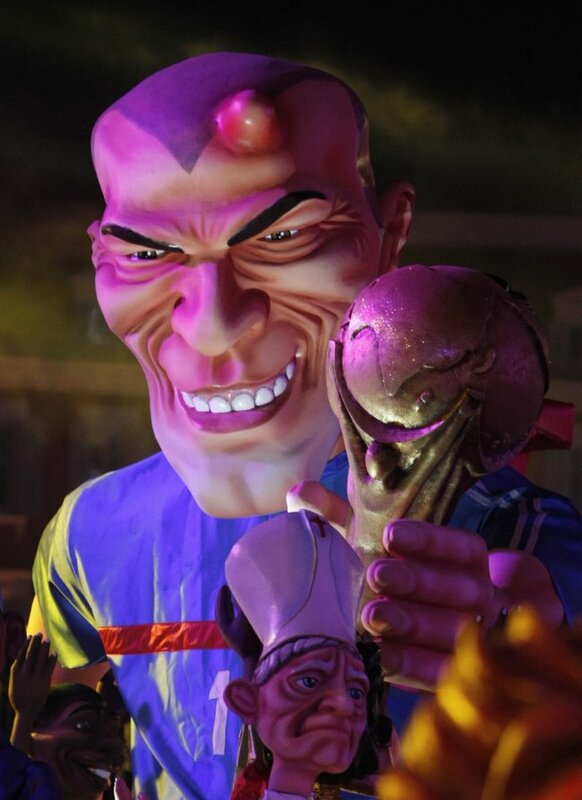 My favourite player ever is Zinedine Zidane, which is why the 128th Nice Carnival built an enormous evil version of him for their parade. 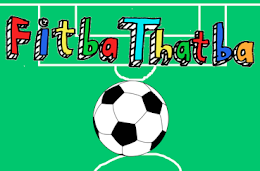 Our friends at Who Ate All The Pies? spotted this one, and I'm glad they did. 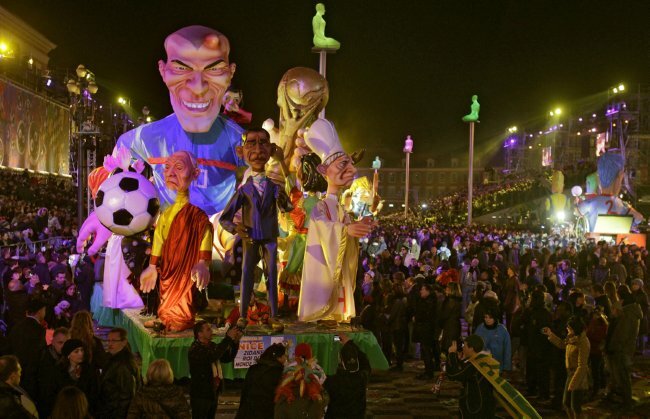 I understand why a French festival would have their all time greatest footballer/sportsman as a giant spectacle, but I don't really get why Obama is there. And also, the Pope is there. He's like God's prime-minister really - I never quite understood why he's so holy considering that he's essentially been elected from a vote by backwards, allegedly celibate, condoners of child abuse. For some he brings hope and those people absolutely love him, so fair enough I guess, but it's as relevant to me as if I was asked to worship Soap McTavish from Call of Duty after he won the Aberdeen North constituency. To put it in perspective, Soap is a war hero, President Obama is a black man in charge of the entire world and the Pope is some really old guy that tells people to stop being gay. And now he's cast a spell on Zidane making him evil. Great. Someone needs to tell the fire brigade about this, or at the very least Watchdog.